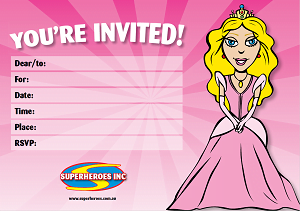 Invite Superheroes Inc to your Princess birthday party! Your princess loving birthday child will be the real princess (or prince!) 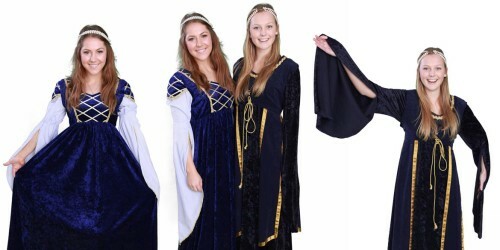 of the day, as one (or more if you like) of our lovely Princesses glides royally into your next birthday party ready to enchant your excited party guests. Choose the perfect princess from our long list, then sit back and enjoy the show while the kids are thoroughly and completely entertained by our professional performer/s. 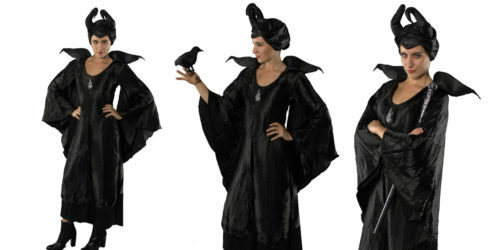 Choose from classic princesses such as, Belle, Cinderella, Snow White, and many more. We’ve also got more modern princesses, like Elsa, so you can host your own Frozen birthday party. All Your Favourite Princess Party Characters! 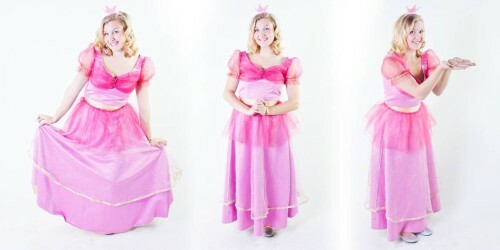 We have all your favourite Princess themed birthday party characters! Choose from our long list of beautiful Princesses, then sit back and enjoy while the kids are thoroughly and completely entertained! 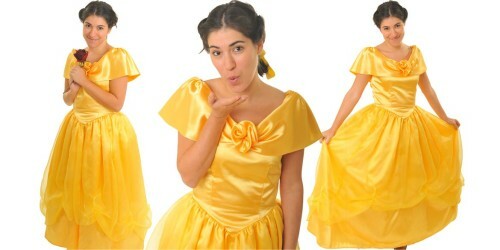 Choose from classic princesses such as, Belle, Cinderella, Snow White, and many more. We’ve also got more modern princesses, like Elsa, so you can host your own Frozen birthday party. If you’re looking for something different, we also have loads of Princess Party ideas and free Princess themed party invitations for download to help create a specially tailored event just for you! 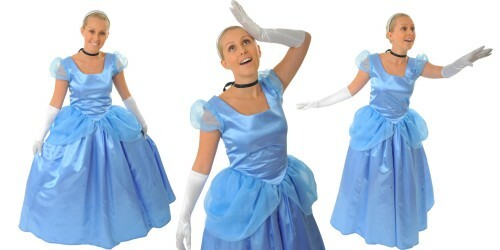 Please feel free to call us to discuss how we can make your princess themed party extra special. 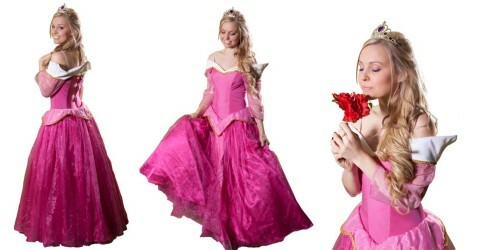 No matter which type of Princess you are, we have the Princess themed party gifts for you! 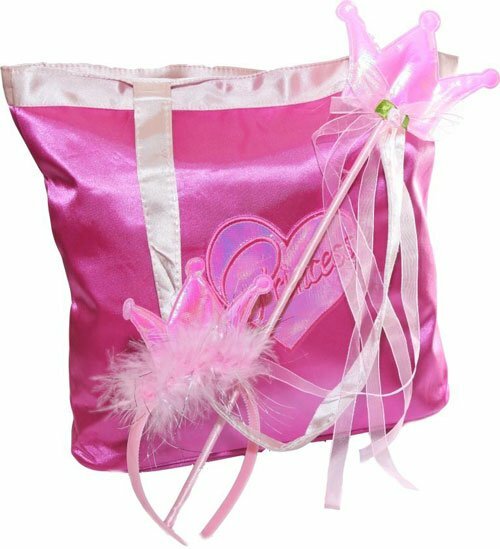 The Pretty Princess Party Bags are the perfect accessory for all little Princesses. Fun And Games For Your Little Princess! Each princess brings her own individual style to the party, and the games and fun will reflect her particular personality. There’s plenty of activities for the kids to enjoy, including face painting, musical games and princess magic galore. 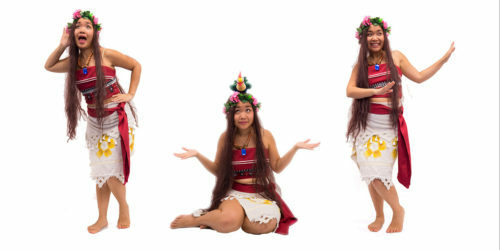 While our Princess themed party entertainment is tailored to you and your event, we have a rough format below of what you can expect at your party! We know exactly what it takes to make your Princess birthday party fun and easy! 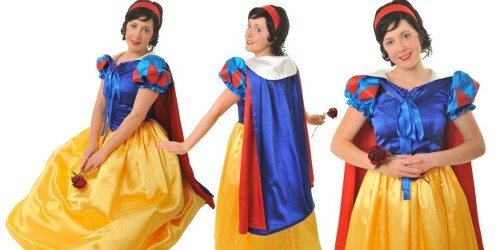 Why use Superheroes Inc for your Princess themed Party? 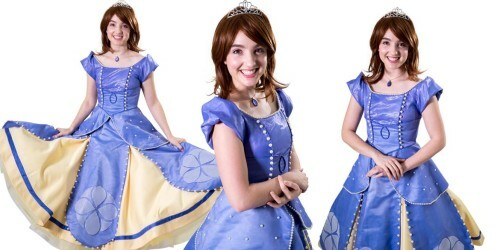 Over the years, we have developed a tried and true formula for offering the best Princess party entertainment in Sydney. Our entertainers do exactly that – entertain, not babysit – and are trained as such with high expectations. We take a lot of pride in what we do, and use our best Princess party ideas and games to provide you with the best show possible. 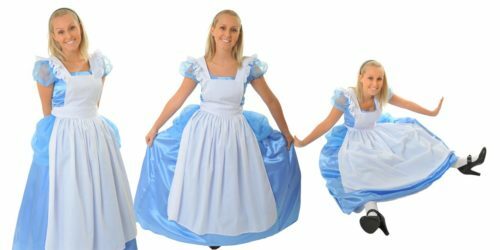 From our specifically made costumes, to knowing that no two Princess parties are the same, we are able to offer a range of packages to suit your specific needs, or we can tailor a show just for you. 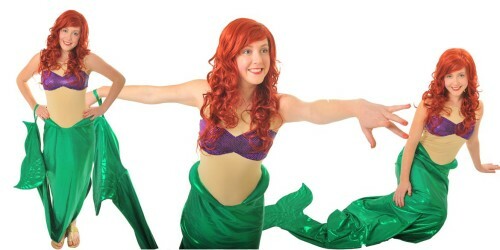 At Superheroes Inc, we have the expertise to make your Princess party entertainment easy and fun! 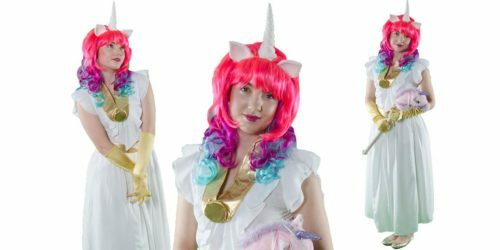 We’ve loads of Princess party ideas, so all you need to worry about is what you’ll wear to the ‘Parent of the Year’ awards! 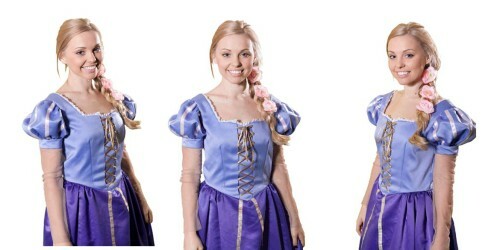 Book Your Princess Themed Birthday Party Today! 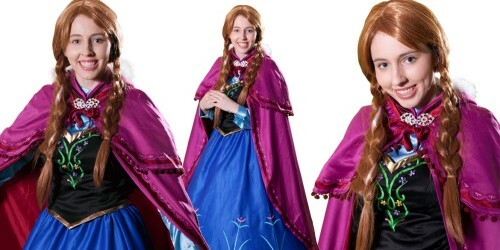 Relax and enjoy the royal treatment when Superheroes Inc. brings a Princess to your next Frozen or Disney themed party. And if you can’t find your favourite princess on our list, please ask – we’re always adding more. To book your Princess themed birthday party, contact Superheroes Inc today!